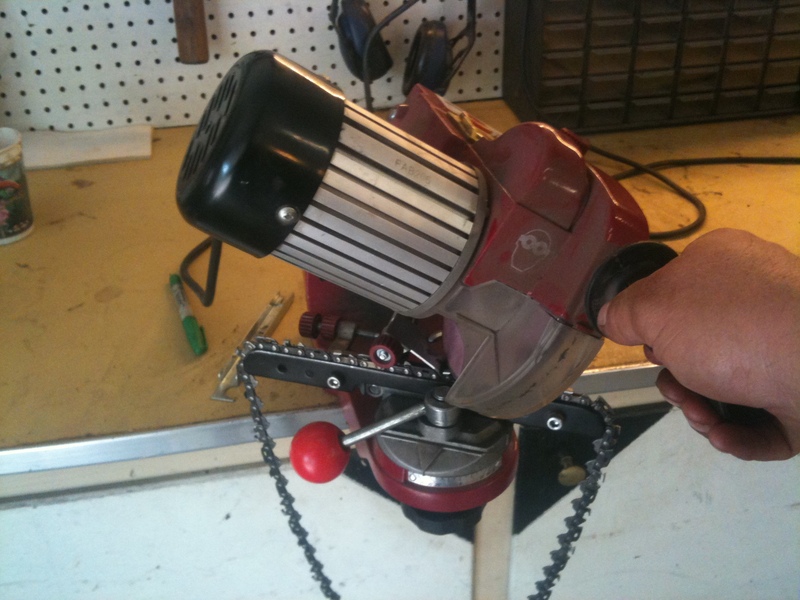 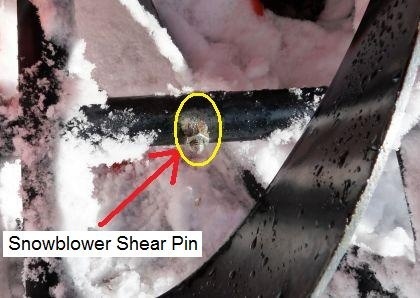 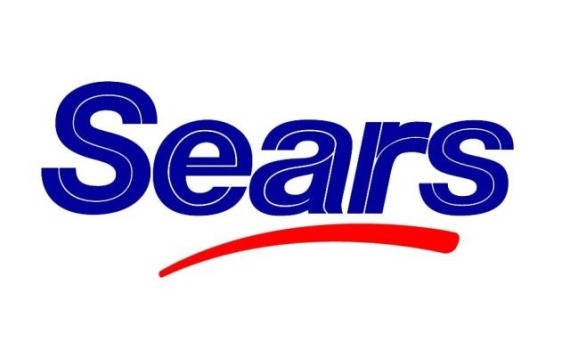 Chainsaw Chain Sharpening & Repair Traverse City Only $5.00 off the Saw. 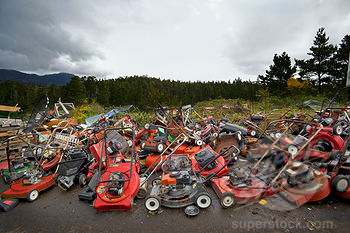 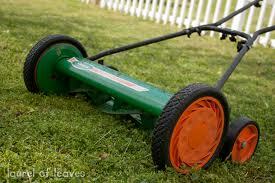 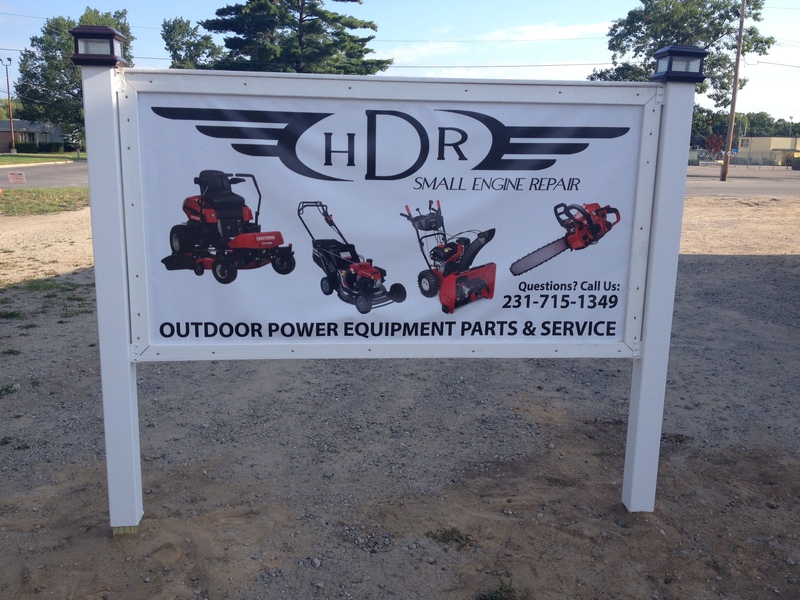 Recycle What to do with your old mower, Rider, Trimmer, Snowblower & other Outdoor Power Equipment. 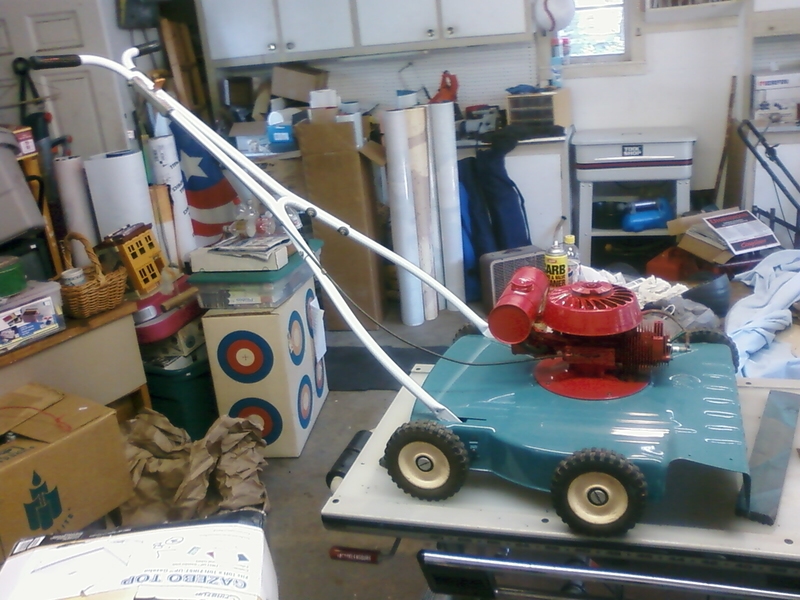 My son Jordan has restored this great old Power Products push mower.